One-Can Meal Food Drive to enable broad and meaningful participation in the Lenten season. 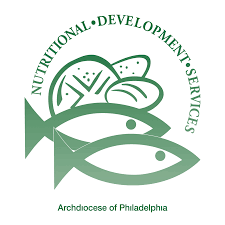 Nutritional Development Services of the Archdiocese of Philadelphia (NDS) is hosting an online One-Can Meal Food Drive to enable broad and meaningful participation in the Lenten season. You can help your neighbors in need by purchasing non-perishable “one-can meal” food items online through You Give Goods at https://yougivegoods.com/lenten-fooddrive. All goods donated online now through Friday, April 12 will be shipped directly to NDS’ Community Food Program and distributed to food cupboards located throughout the five-county metropolitan area. NDS would like to thank everyone in advance for their support to help feed the hungry in our local community.